In mathematics, whole numbers are the basic counting numbers 0, 1, 2, 3, 4, 5, 6, … and so on. 17, 99, 267, 8107 and 999999999 are examples of whole numbers. 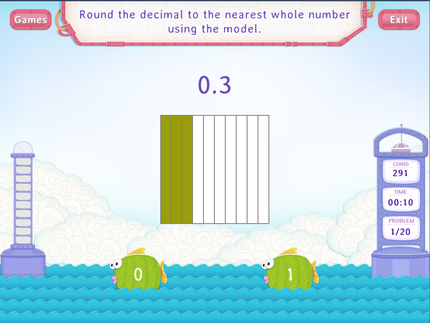 Whole numbers include natural numbers that begin from 1 onwards. Whole numbers include positive integers along with 0. 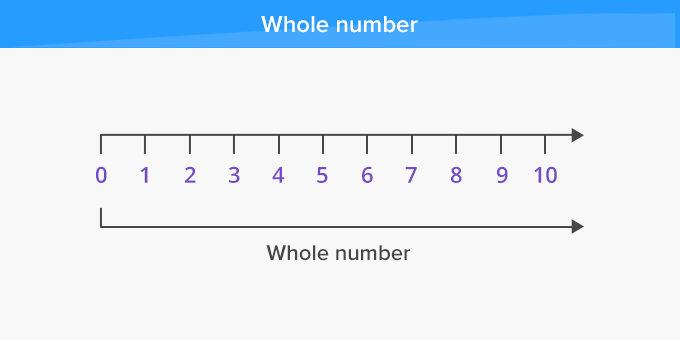 There is no 'largest' whole number. Except 0, every whole number has an immediate predecessor or a number that comes before. 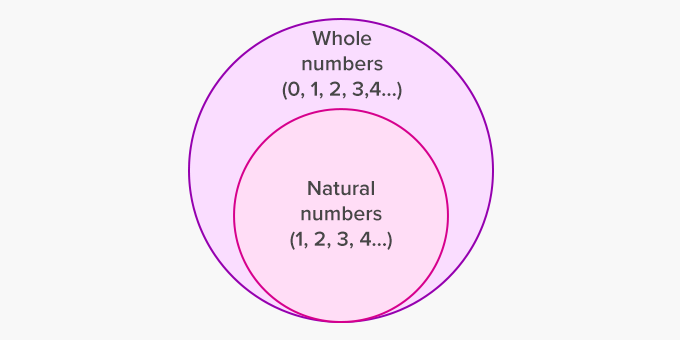 A decimal number or a fraction lies between two whole numbers, but are not whole numbers. Zero, one, two, three and four. Whole numbers are many more. Go on! Count on my friend! Whole numbers just don’t end! Ask children to observe and identify various forms of numbers around them, such as the position at which they are standing in a queue, the aisle in the supermarket store, the bill amount and the car number plate. Further ask them to identify which of them is whole number.